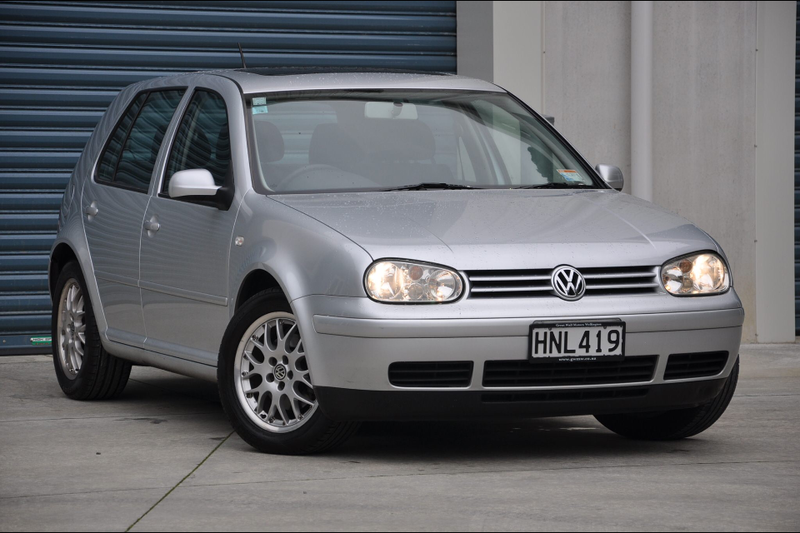 I have a 2003 MK4 R32 Golf finished in reflex silver. Completely stock apart from upgraded sound system. I plan on an aftermarket exhaust and pod filter at some stage. Pics to follow. Welcome! Have you got a 3dr or 5dr? What are the details of your sound system? New to VW cars never owned one but just brought my 2003 R32 and love it. Need to sort the roof out tho any ideas? It depends where in the country you live to who you would get to repair the headlining. I thought I would share my progress with you guys as its a bit of an on going project. I picked up this in early October and started working on it straight away. Sorry for the crappy photo quality! This is what it looked like when I first got it. Soon after I started looking at getting some wheels for it. I ended up getting some 17" Advant Eco-motions. Soon after I managed to get my hand on some Raceland Ultimos and got it to sit a little better. At the moment, I'm looking at doing a few more things like going for a badgeless grill, an R32 kit and I'm wanting to tidy up the interior a bit because the doorcards are not in a great state at the moment. The fabric has come away from the card itself and looks pretty rank. Either way I'm happy with the car and the progress so far! It's been fun! 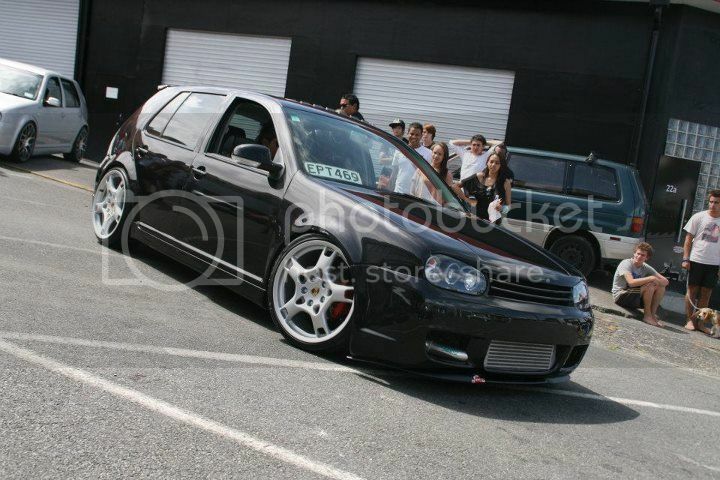 We need more mk4 loving! Well it looks as if I'm too late to this party. Here's a picture of my car to say I was here. 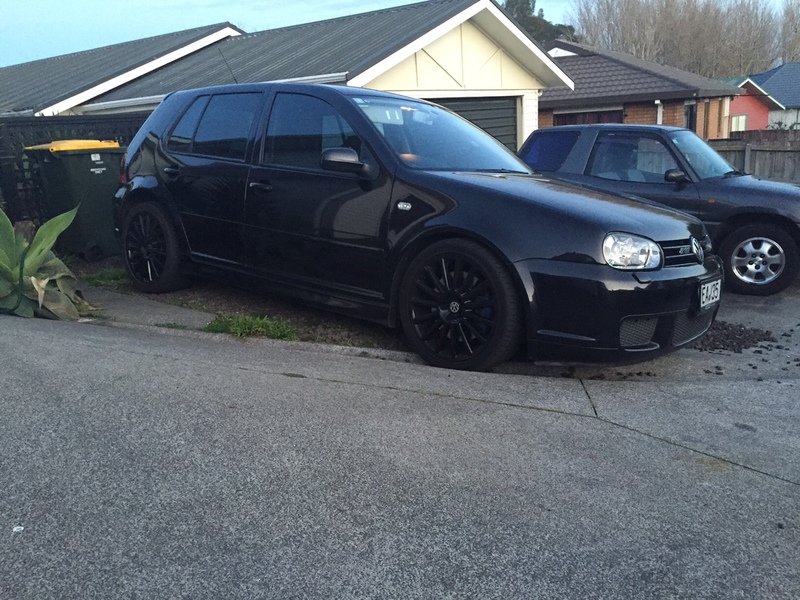 wasn't there a Mk4 Golf wagon with a Bora front conversion in Akld a while back? Decently new to this Forums as i have purchased my Golf a couple months ago. Had a couple things done to it. -Tints all around, 35% rear and back passenger windows, not sure what % the front windows are. 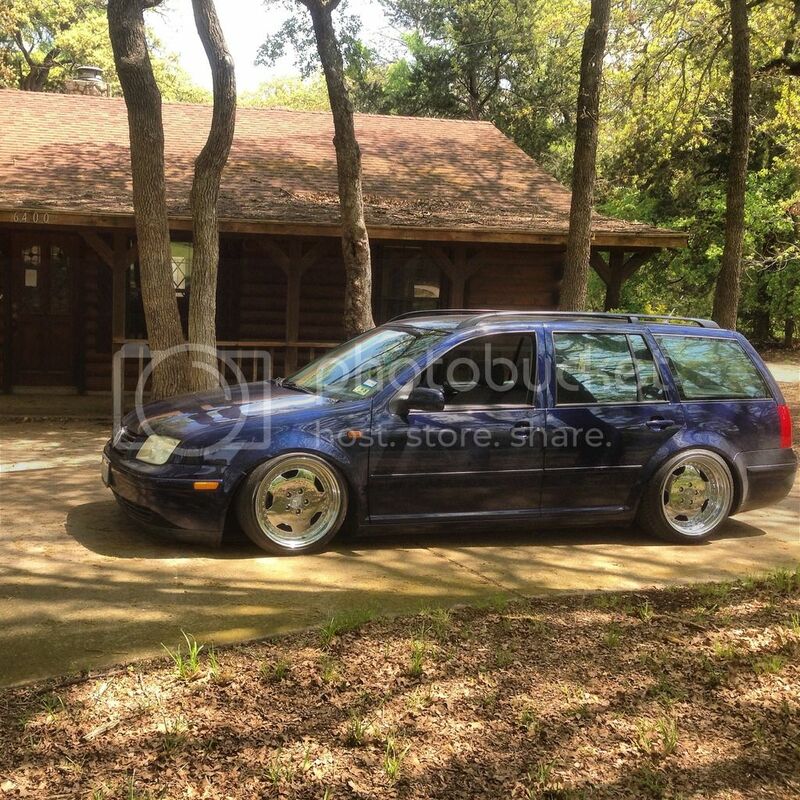 Planning on keeping this and turning it into a show car, as i don't see much mk4's at any show and shine type events. If anyone has any info about this car that would be great as the old owner didn't know too much about it. Also my little brother took these pictures, Let me know if you want some taken (located Auckland) as he is getting into photography and needs to build his portfolio and get his name out there. I'll add some pics soon, but in November I picked up a blue 2001 V5 in Manual, 215,000 km. Was a very cheap buy and is currently stock standard aside from the head unit. Despite it being cheap, it's in pretty good shape mechanically. CV's are perfect, brakes are brand new, gearbox shifts well, bearings and ball joints are solid, no oil leaks and it doesn't feel like many of the 170 horses have gone to the glue factory. The main issues I have had are constant coolant leaks, which I have traced back to a busted thermostat housing gasket. Does have a fairly jarring ride though, which I'd attribute to ancient bushes. Tomorrow is a new thermostat housing, thermostat, crack pipe and water pump, plus complete coolant flush to stop my gearbox being constantly covered in G13. - Touchup a few stone chips on fenders, doors and one on the roof. - Car is running rich, so diagnose and fix, cleaned MAF and it still persists. No vacuum leaks, so my guess is oxygen sensors. Just waiting on my scan tool to arrive so I can get to work on it. Clutch is slightly sticky, but should be good for a little while longer. All but the bonnet are/will be DIY projects. Don't really want to mod it much, but will paint the wood interior parts, fit a leather gear knob (As opposed to wood) and do a leather Recaro/leather Door card/heated seats retrofit if I can find some seats cheap enough. So far I'm absolutely stoked with the car, love the sound and it definitely goes well, almost diesel-like torque. Doesn't handle brilliantly, but I don't really think it's worth the spend trying to improve that. It was only supposed to be a shed money run around, but I've grown to like it more than I ever liked my B5.5. I would be inclined to say your MAF is gone burgers. Hence the poor fuel consumption. Surprisingly, not much is required to make these handle really well. Even with the v5 upfront. I've been researching the handling and have been tempted to go with the full TT front suspension swap, seems to resolve a lot of the geometry issues. Just need to priotitise making it run properly first. Would also love to bring out that sound a little bit more. Actually suspecting the coolant temp sensor at the moment, put the new thermostat in today and it went in fine, but now the temperature gauge won't move. The old one was pretty filthy, but I put it back in anyway . Guess a Qualitat trip is in order tomorrow. Would be great if it solves it, but otherwise time to look closer at the MAF. Are MAF's still stupidly expensive? I Just bought a Mk 4 GTI - Silver 1999 model. It was a filthy mess with some paint fade and just generally dirty, it needs a front right wheel bearing or cv joint i am not sure yet. it's got 1 small tiny dent.